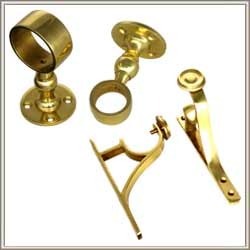 Curtain Brackets provided by us are well known for their quality and durability. These Curtain Brackets are fabricated by using qualitative raw material. These Curtain Brackets are appreciated in the worldwide market. Manufacturing for export. As per customer requirements. FINISH : BLACK POWDER COATING. We manufacture high quality Double Bracket Powder Coated. These are available at affordable rates to our clients. - Used in offices, houses, etc. 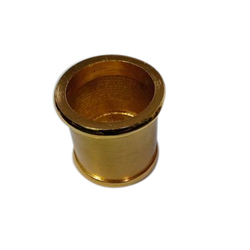 We have attained a notable position in the market by offering the finest quality array of Antique Curtain Brackets.